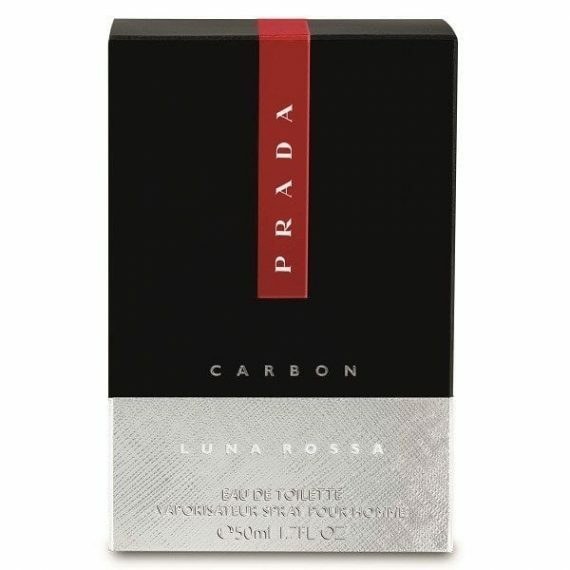 Prada Luna Rossa Carbon is inspired by the scent of Carbon, along with it’s wearer, a casual man with the essence of a high-tech nature. This mineral yet ambery fougere aftershave opens with notes of Bergamot and Pepper; heart notes of Lavender, Soil Tincture, Watery and Metallic notes whilst the base dries down with notes of Patchouli and Ambroxan. 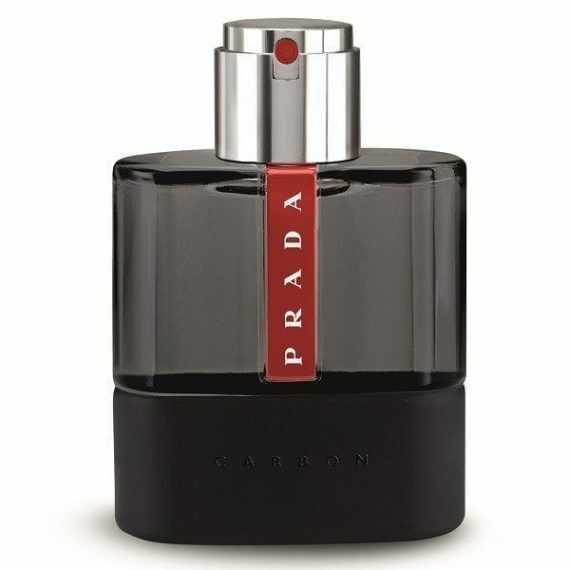 The wear on this aftershave is great and is cased in a similar style bottle as the other Luna Rossa bottles but has a matte black bottom and black tinted top. Available as an Eau de Toilette spray in sizes 50, 100 and 150ml. Wow, what a fabulous fragrance! Warm, woody and spicey notes that blend fantastically on the skin. I get lots of compliments when I wear this. Has excellent longevitiy.